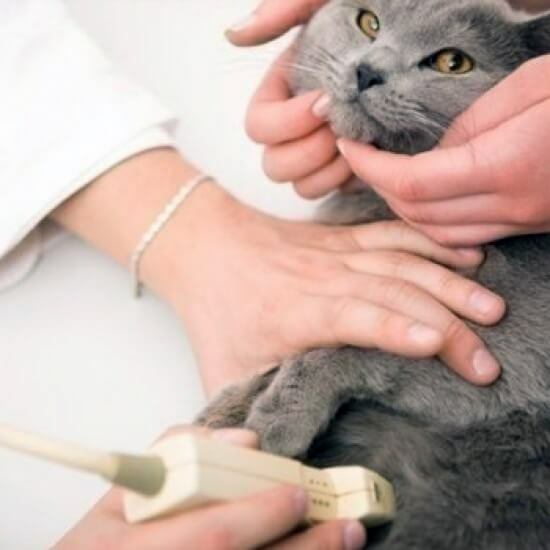 Ultrasounds broadcast high-frequency sound waves that reflect off your pet’s internal structures. A small probe held against the skin collects the returning signals to create an image of the internal body. Ultrasounds are most commonly used to examine abdominal organs like the stomach, kidneys, liver, spleen and gallbladder. This tool is essential for assessing overall heart health, too. 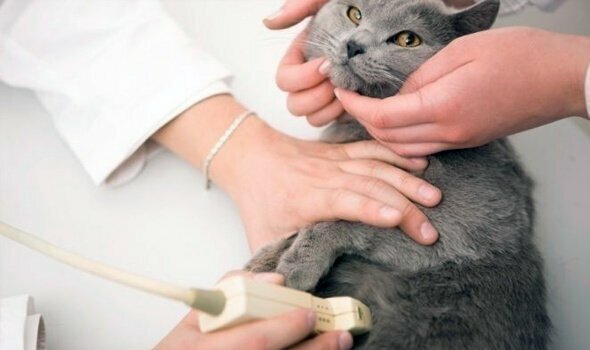 Because an ultrasound doesn’t require radiation, it is also used to monitor pregnancies and fetal health in breeding pets. Ask your Aztec Animal Clinic veterinarian about consultations with radiology specialists (telemedicine), which is available for complicated cases. Veterinary diagnostic imaging creates composites of the internal body, and these are used to discover disease and injury. Aztec Animal Clinic employs advanced imaging technologies that are operated by veterinary radiologists, which guarantees high-quality care for our pet patients. Radiographs, or x-rays, direct electromagnetic radiation toward a pet’s body to highlight objects within. These popular tests can detect a number of abnormalities including soft tissue damage, foreign bodies and dental disease. Radiography is one of the most popular and accurate noninvasive diagnostic tools in the veterinary industry, and we’re proud to offer it at Aztec Animal Clinic. Some specialized procedures may require anesthesia. Orthopedic radiographs and contrast studies require the patient to remain completely still in order to work correctly, necessitating sedation in most cases. The duration of sedation is usually short, and patient recovery is swift. Anesthetists monitor every patient who undergoes anesthesia. To learn more about ultrasonography and other diagnostic tools, please contact your Aztec Animal Clinic veterinarian today.